EZ DENTAL CARE, P.C. – EZ Way To A Beautiful Smile! EZ DENTAL CARE - CHANGING LIVES ONE SMILE AT A TIME. EZ Dental – An EZ Way To A Beautiful Smile! We chose the name EZ dental Care because we feel that going to the dentist should be an easy and pleasant experience. EZ dental care was founded by a leading expert in dentistry with a wealth of knowledge and experience. We hand pick only the most highly qualified professionals in the field of dentistry. We provide a full range of services in one convenient location. From routine check-ups to oral surgery, we utilize the most state of the art modern technology to care for your teeth. EZ dental care is the right place for you. Dental fillings are one of the most common types of restorative treatments, used to improve the appearance and functionality of teeth affected by damage or decay. A dental crown is a restoration that covers or caps a tooth, returning it to its normal size and shape while strengthening it and improving its appearance. Tooth extraction is recommended when a tooth becomes loose from gum disease, is badly broken or damaged or has such extensive decay that root canal therapy would be ineffective. A root canal is the most commonly performed endodontic procedures. It involves treating problems within the soft core of the tooth, also known as the dental pulp. 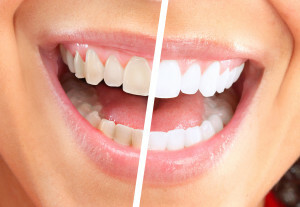 Improving the appearance of your smile may be even easier than you realize. 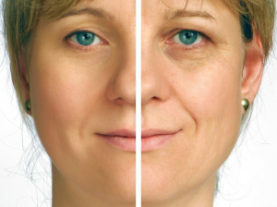 Many patients achieve the look they’ve always wanted with our simple dental bleaching procedure. Dental sealants fill in these depressions and grooves, creating a smooth surface and successfully preventing the bacterial formation that causes tooth decay. Copyright © 2018 EZ Dental Care, P.C. All Rights Reserved.